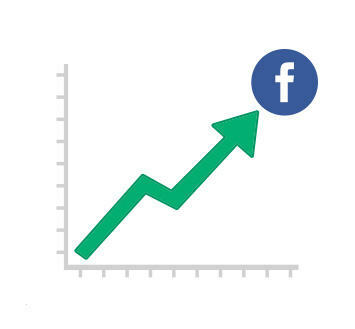 1,500% Increase in total number of Facebook followers between February 2014 and September 2014. 7,900% Increase in organic traffic (Oct. 1 2014 – Apr 30 2015 compared to same period previous year). 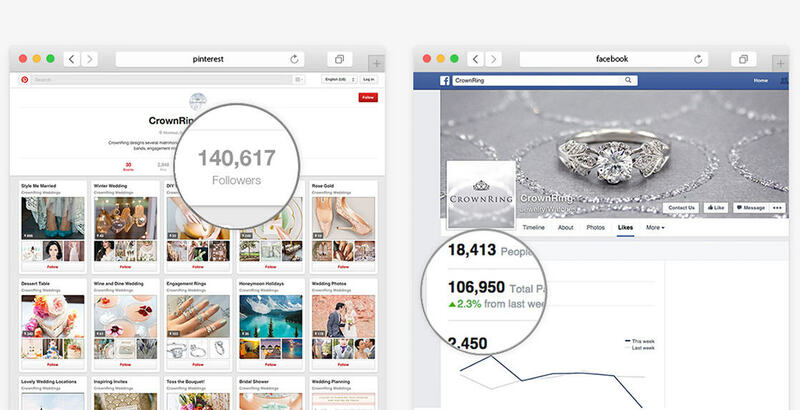 CrownRing sought to maximize its customer reach by developing an online presence, extending their carefully crafted concept of community throughout North America. To better promote their exclusive collections and augment their reach online, they teamed up with SEO Brand to implement a foundation for inbound marketing that centered on SEO and social media. Today, they have a comprehensive online strategy in place that not only keeps fans up to date on the latest designs but also fosters a strong sense of community centered on a love for luxurious, hand-crafted jewelry.